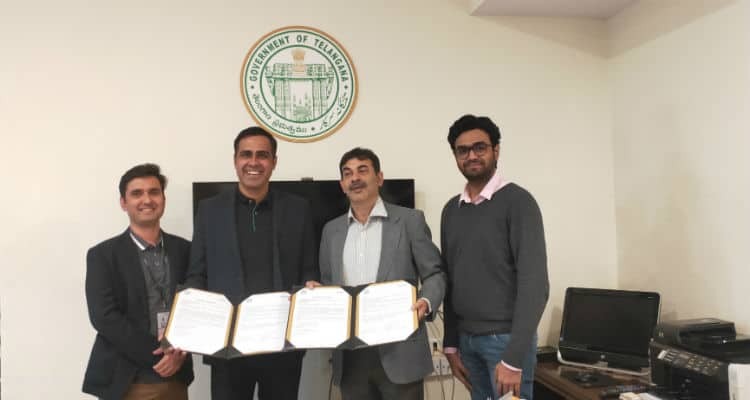 OPPO has announced its partnership with Information Technology, Electronics & Communications Department (ITE&C), Government of Telangana, to create opportunities for budding entrepreneurs and exciting start-ups in India. Through this partnership both parties will work towards systematically developing a support system for startups and entrepreneurs in the specific areas of expertise. OPPO signs MoU with Govt. of Telangana to support and develop the start-up ecosystem in India 0 out of 5 based on 0 ratings. 0 user reviews.